OAKLAND, Calif. (CN) – A federal judge has refused to dismiss a class action accusing Odwalla and its parent Coca-Cola of misleading consumers about the sugar in Odwalla’s drinks and energy bars. In an order issued Feb. 13, U.S. District Judge Yvonne Gonzalez Rogers demolished all three arguments the companies made in their attempt to dismiss the lawsuit over the embattled term “evaporated cane juice” on some of Odwalla’s product labels, and set a case-management conference to keep the case moving. Named plaintiff Robin Reese claims in a 2013 lawsuit that use of “evaporated cane juice” on ingredient labels violates the federal Food, Drug, and Cosmetics Act as applied by the California Sherman Law, and that Odwalla and Coke fool consumers into thinking that the ingredient is a juice and not ordinary sugar. She says that the term evaporated cane juice falls under the government’s definition of sucrose and not juice, citing one regulation stating that sucrose is obtained from sugar cane or sugar beets and another that defines juice as a liquid or puree extracted from fruits and vegetables. In their motion to dismiss, Odwalla and Coke had argued the Food, Drug and Cosmetics Act preempts Reese’s claims. They said that there were no laws barring the term evaporated cane juice from appearing on food labels before the FDA issued its 2016 Final Guidance on the issue, and that retroactively applying the prohibition would apply non-identical labeling requirements that would be preempted. In 2009, the Food and Drug Administration published a Draft Guidance confirming that use of evaporated cane juice on labels violates the Food, Drug and Cosmetics Act because it leads consumers to believe that the ingredient is a juice rather than dried sugar cane syrup. 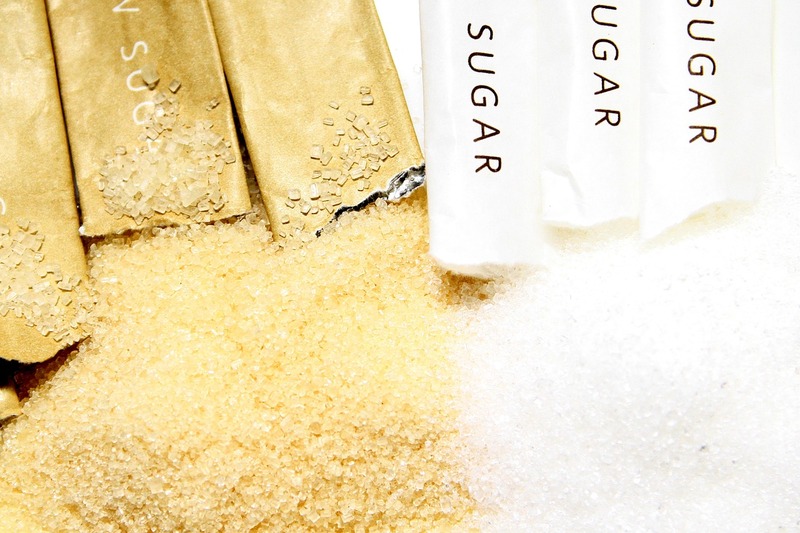 In a brief, Reese countered that existing federal laws and regulations had already made it illegal for companies to label sugar as evaporated cane juice, and that neither the 2009 nor the 2016 guidance had changed those laws. Gonzalez Rogers agreed, writing in a 12-page order that Reese’s claims aren’t preempted by the Food, Drug and Cosmetics Act. The 2016 guidance “merely confirmed that [evaporated cane juice] met the definition for sucrose already in the federal regulations, and thus, had to abide by the labeling requirements set forth for sucrose,” she said. The judge similarly rebuffed Odwalla and Coke’s argument that the California Sherman Law incorporates only binding FDA labeling regulations, and that Reese’s claims should be tossed because she had based them on the non-binding 2009 guidance. Finally, Gonzalez Rogers rejected the companies’ argument that Reese’s claims for injunctive relief should be dismissed as moot because they have already replaced evaporated cane juice on their labels with “cane sugar,” finding that the record must be further developed to determine whether injunctive relief is warranted. Although Reese makes state claims for violations of California’s unfair competition, false advertising and consumer laws, she was able to bring them under the Food, Drug and Cosmetics Act because federal law displaces non-identical requirements in areas covered by federal requirements. Reese is represented by Keith Fleischman of The Fleischman Law Firm in New York. Odwalla and Coke by is represented by Steven Zalesin of Patterson Belknap Webb and Tyler, also in New York. Neither the attorneys nor representatives for Odwalla and Coke could be reached for comment Wednesday.